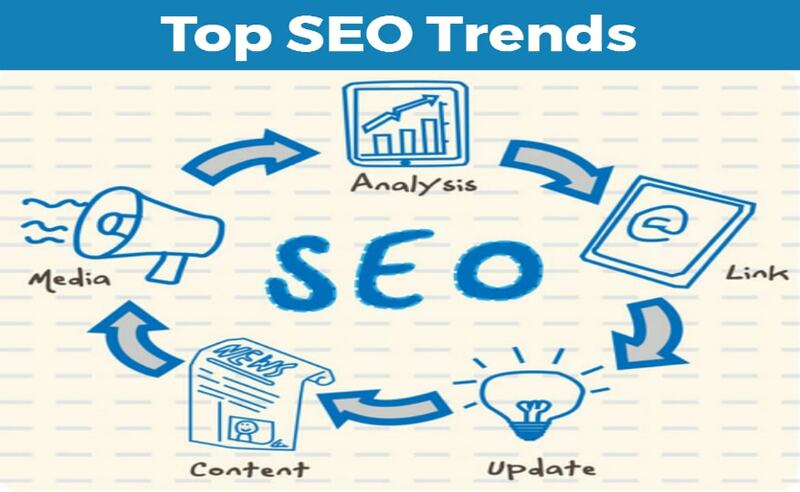 Latest Strategies and Trends Used by SEO Professionals in Melbourne! Generating traffic to your website that has an intention of using your services being offered and then converting it into money is the best way to be successful. Here are some easy ways to generate online visitors to your website in a month. The first step is to target visitors through long keywords mentioned in blog posts. If you have a website without a blog, then you better include it today. Blogs are the key to constantly generate traffic to your site and using long keywords in it can extremely helpful in improving your site’s performance. This strategy can surely help your blog posts to reach on top of SERPs without any other method like Off-Page optimization or link building. Blog posts are also capable of naturally ranking themselves as per the relevant search engines and in this way, in no time your site will have a lot of traffic. The other step is to use more than 2 keywords in a blog post so that this will help in generating relevant traffic to your site. For example, if your site has 15 posts or pages in the first month, then you can use 3 different keywords in each of them. In total, you will have 45 keywords that will help you to attract visitors on a large scale just within a month. This will also help in covering On-page SEO strategies and techniques for the keywords you are using within the body content. The third strategy is to comment on blogs that have the same blog post as yours especially the ones with attributed links on their comment section. This step is considered to be the most effective way in branding your site as well as improving the keywords through different search rankings. The strategy used here has a lot of advantages and can take your marketing campaign a long way. It will also help in acquiring relevant backlinks and build healthy and long-term relationships with other bloggers too. Remember that networking with other bloggers is extremely beneficial especially the ones holding reviews. Leaving comments with your keywords in these sections can also help in improving the search rankings in just weeks. I hope the above strategies will help you a little in generating more traffic to your site. Stay tuned for our next blog that has some other strategies explained in detail. Do you need some assistance in getting your site among the top search results in different search engines? Take the guidance and support from SEO Professionals in Melbourne from Platinum SEO and see the change for yourself!